Incorporated as a public sector bank under the Department of Posts with 100% government of India equity, India Post Payments Bank was launched on January 30, 2017. Currently, India Post Payments Bank is offering Savings account up to a balance of Rs 1 lakh. India Post Payments Bank (IPPB) is gearing up to provide its financial services through all of 1.55 lakh post offices by the end of 2018. Incorporated as a public sector bank under the Department of Posts with 100% government of India equity, IPPB was launched on January 30, 2017. 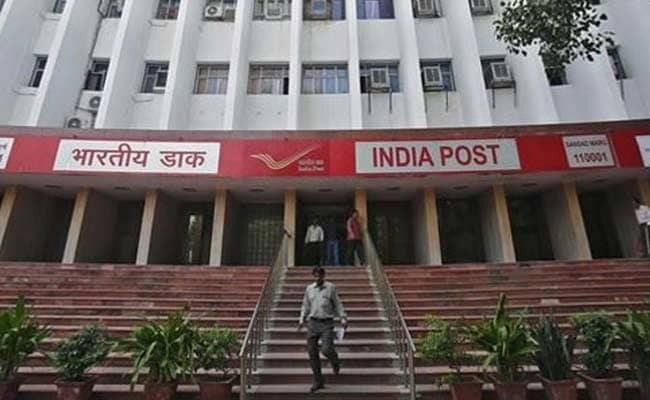 "We will have post bank footprint in every district by March 2018, and before the end of the calendar year, all 1.55 lakh post offices and every postman and grameen dak sevak, which is another 3 lakh, will be equipped with a device which will provide full range of payment solutions that we will be hosting," India Post Payments Bank (IPPB) Chief Executive Officer AP Singh said at an event recently. 1) Currently, India Post Payments Bank is offering Savings account up to a balance of Rs 1 lakh, along with digitally enabled payments and remittance services of all kinds between individuals, according to its website. 2) India Post Payments Bank offers an interest rate of 4.5 per cent on deposits up to Rs 25,000, 5 per cent on Rs 25,000-50,000 and 5.5 per cent on Rs 50,000-1,00,000. 3) India Post Payments Bank will also provide current accounts and access to third party financial services like insurance, mutual funds, pension, and more, its website adds. 4) Payments banks can accept deposits of up to Rs 1 lakh per account from individuals and small businesses. It is a new model of banks that cater to banking requirements of individuals and small businesses. Payment banks cannot give loans, however.